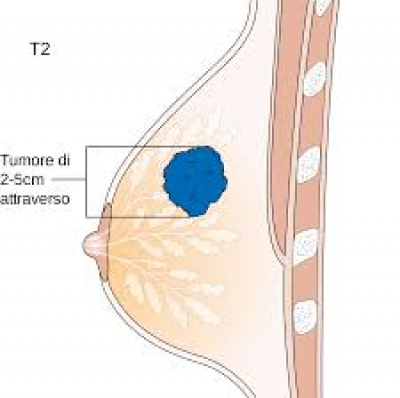 Breast Cancer Treatment is a multidisciplinary task that involves many aspects of healthcare such as surgery, radiation, chemotherapy and biologic agents such as Herceptin, and lapatinib. 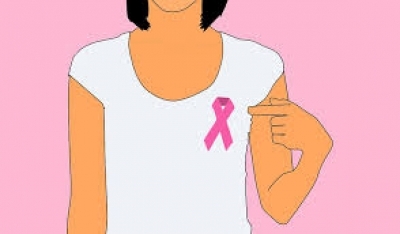 Naturopathic Medicine Is an Essential modality that supports not only Anti Cancer aspect of treating breast cancer but also positively influencing their quality of life. Lung Cancer is One of the Most Prevalent types of Cancers in Canada. The high Incidence and Mortality Rates are rising significantly. 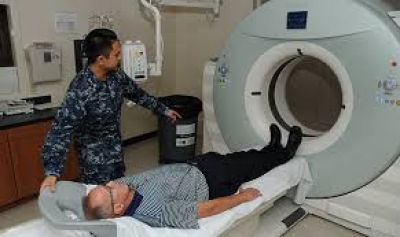 Early detection of Lung Cancer Can be A great step towards better Treatment Results. 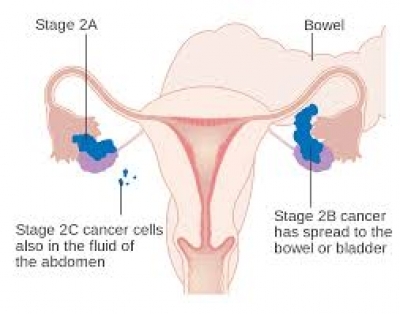 Ovarian Cancer is a Common Malignancy Seen in different stages. Ovarian Cancer Treatment includes Surgery and Chemotherapy. Naturopathic Supportive Care is Essential in Ovarian Cancer. Lung cancer treatment includes surgery, radiation, chemotherapy, targeted agents (biologic therapy), and naturopathic interventions. The necessity of lung cancer treatment comes from the fact that lung cancer is one of the most common types of cancer in North America, and also the one with the highest mortality rates. 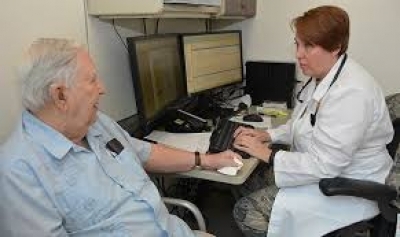 Naturopathic Medicine is a great part of managing patients with lung cancer. Premenstrual syndrome (PMS) is common in menstruating women. 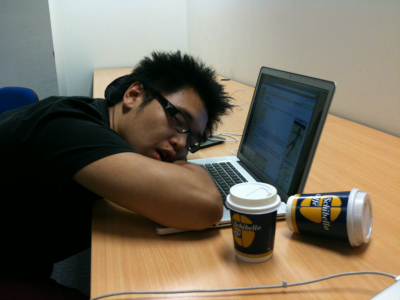 It presents as bloating, headache, anxiety, breast tenderness and swelling and mood disorder. Naturopathic Medicine using bioidentical hormones such As progesterone can improve the PMS. OntarioNaturopathicClinic can help you treat the symptoms of premenstrual syndrome. 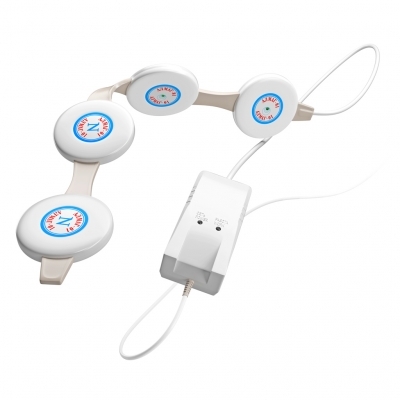 Pain management using a pulsed electromagnetic field that helps in control of neck and back pains and arthritis. 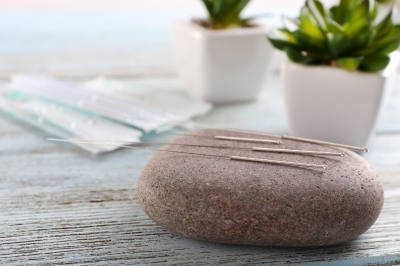 Video: What is Acupuncture and How Does it Work? This is an overview of the acupuncture treatment as a part of the naturopathic medical care that solves many health problems such as joint pains, arthritis and digestive problems. 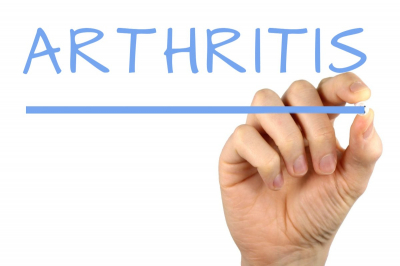 There are many ways naturopathic medicine can control the symptoms and even solve the root cause of the problem in patients with arthritis. In naturopathic medicine, doctors do not treat only symptoms (such as low energy) but look at and address the root causes of the problem in order to solve the problem in an appropriate way.